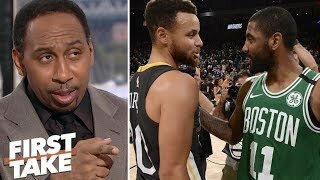 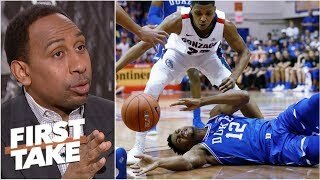 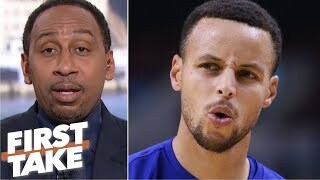 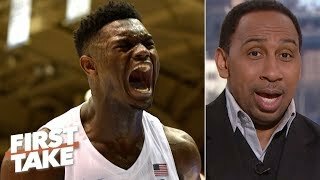 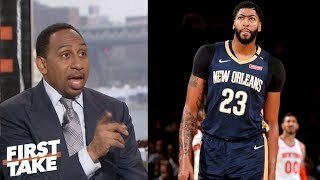 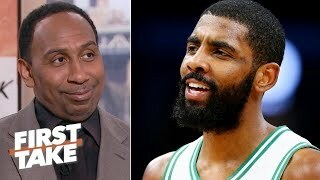 Stephen A. Smith is in awe of how wide the gap was between Duke and Kentucky in the 2018 Champions Classic, led by RJ Barrett and Zion Williamson. 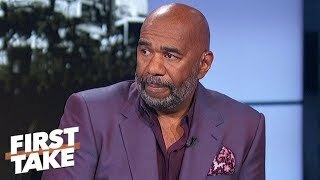 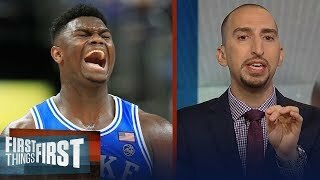 Max Kellerman says this juggernaut Blue Devils team is good for college basketball. 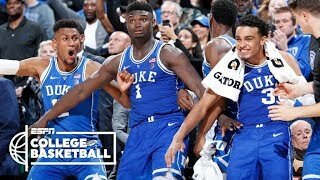 North Coast Blue Chips Check Out Duke University! 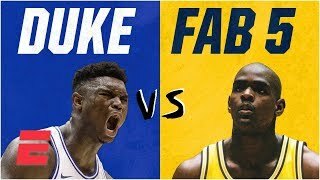 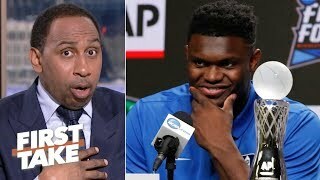 Zion Williamson, RJ Barrett and More! 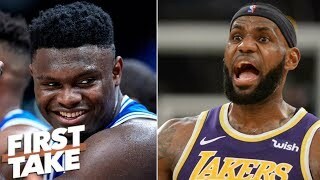 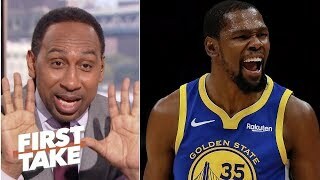 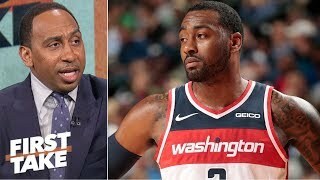 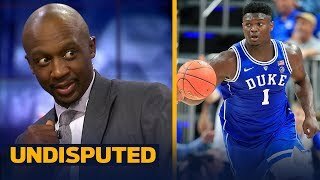 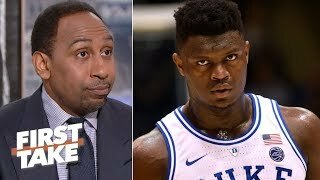 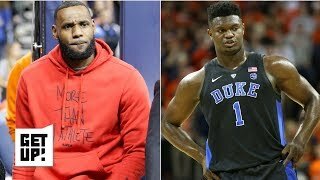 LeBron and Rich Paul watching Zion play at Duke is no big deal – Jalen Rose | Get Up!